Del Lago offers the perfect location in Long Beach for those wanting to live within close proximity to the Long Beach Marina and the beach. 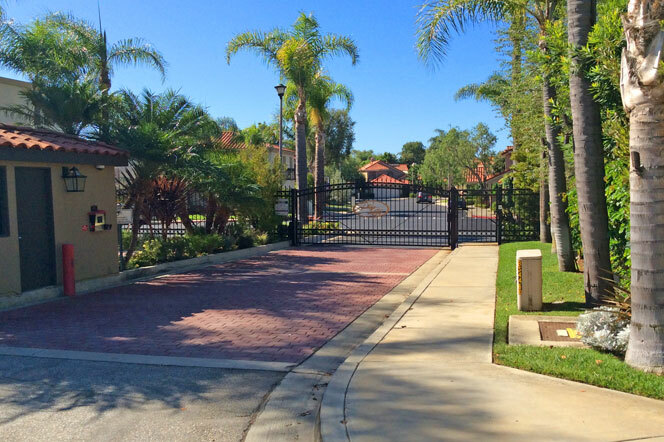 This is a gated enclave in an area that is filled with higher end homes that are often priced at just under one million dollars. One of the biggest selling points for homes located in this neighborhood are the two story floor plans that have beautiful interior courtyards as you enter into the front of the home. 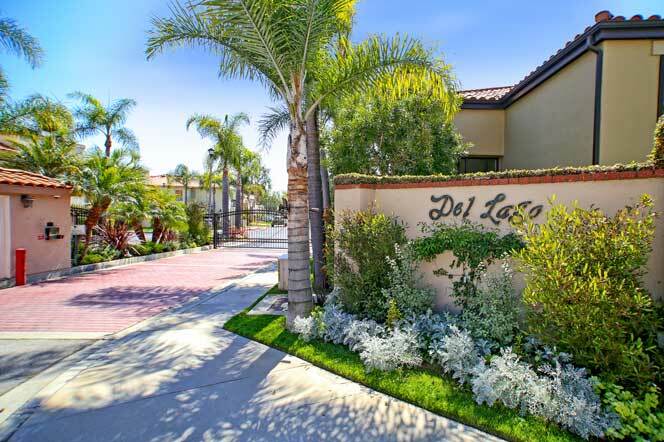 Below are the current Del Lago homes listed for sale in Long Beach. Please contact us to learn more about this community. The Del Lago community homes have a lot to offer and can include exterior decks, small landscaped yards, floor to ceiling windows and large gourmet kitchens. Master suites often come with a separate jacuzzi soaking tub and shower with a private balcony of the Master Bedroom. Some floor plans offer a second floor catwalk and en enclosed back balcony.